Living in Florida is gift for many reasons. 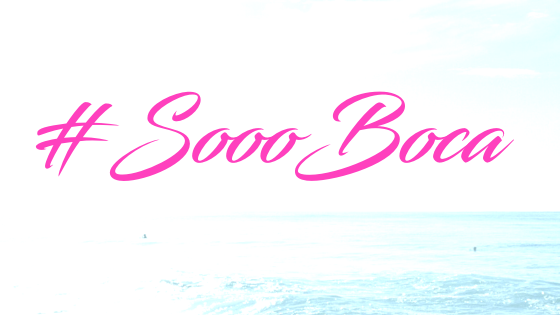 Want to known one of my favorites? Here’s a hint; it’s two words: Stone Crabs! Being that they are in season, it seems like the perfect time to share a little bit of my love affair with them. Check out some of my favorite things about stone crabs. 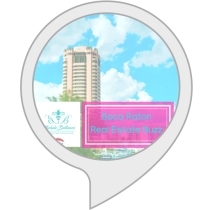 PS…I have a short list of some great stone crab spots you might want to try! Lets start with Joes! Did you know that when Joe of Joe’s Stone Crab Miami first opened his restaurant in 1913? Folks did not know much about stone crabs and they actually did not serve them at the beginning. 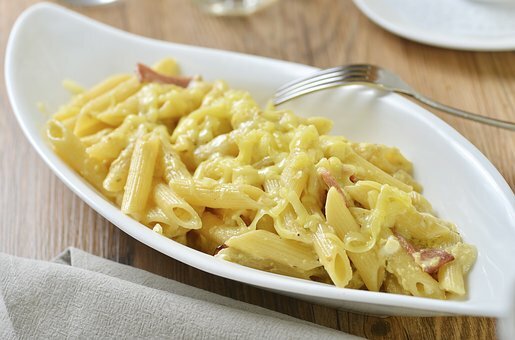 According to the story shared on their website, it was Joe’s meeting with a Harvard scientist that introduced him to this delicacy. Together, they realized the claws were delicious when correctly prepared and stone crabs became a hit! No surprise that Joe’s Stone Crab is one of my favorite places to eat one of my favorite foods. It’s an institution. So much so that Food & Wine Magazine name them as one of the 40 Most Important Restaurants of the Last 40 Years! Don’t be surprised to see someone famous eating at the table next to you. Diners at Joe’s have included presidents, athletes, movie stars, musicians and social media influencers! Honestly, my mouth begins to water when the waiter places the bib around my neck! 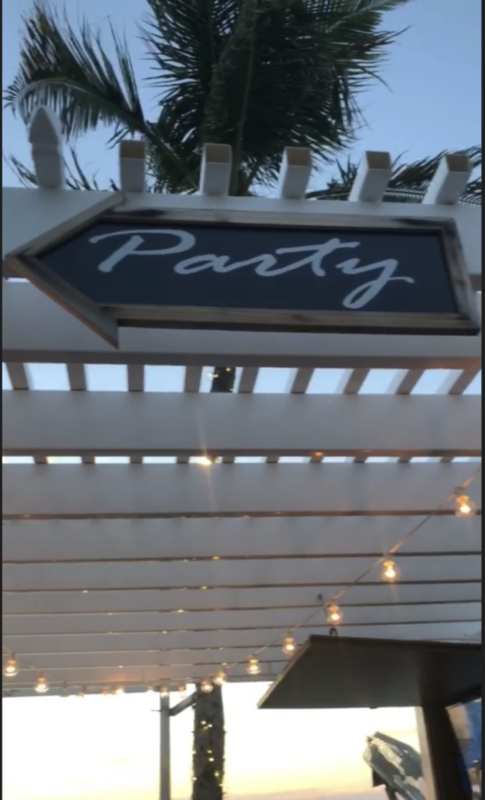 Want to take a sneak peek inside the restaurant and get the expert advice on how to eat and crack stone crabs just take a moment to watch this video. Looking for a day trip? Head southwest to Everglades City, also known as the Stone Crab Capital of the World. This small fishing town is home to stone crab fisherman; in fact many restaurants receive their crabs from here (including Joe’s). There is no shortage of places to enjoy them here either – consider visiting some of these well-known establishments: Triad Seafood Market and Cafe (known for its super casual atmosphere), Grimm’s Stone Crab (a seafood market well-known for its crabs) and City Seafood (which serves stone crabs right off their boats) as well as Camelia Street Grill These are just a few of the several local spots well-know for their super-fresh crabs. 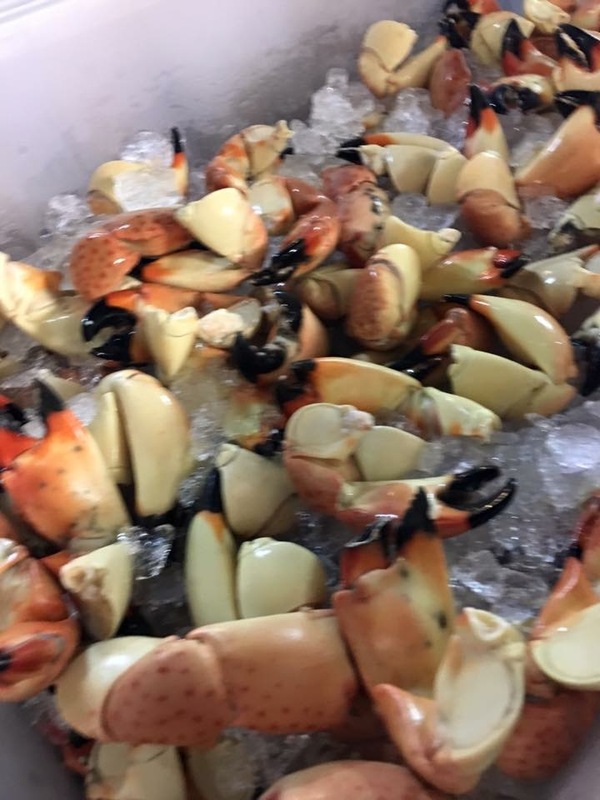 There are stone crab claws for sale all around South Florida including the Boca Raton Green Market on Saturdays. It’s nearby, the crabs are fresh, and you can shop for so many other yummy treats to go with them. When I can combine stone crabs and the green market it’s going to be a good day. Yes, this real! Annually, for the past eight year, Keys Fishery has held their Stone Crab Eating Contest in Marathon. Want to try the claws from the host restaurant? You can take a day trip to Marathon where you can eat in or buy them fresh, or you can order them online and have them shipped to your home. Even when they come cracked (which is the perfect way to order them if you are eating them the day they are purchased) a mallet is useful to have on hand! Whole (not cracked) claws can be stored in the refrigerator for up to a week. (Make sure they are packaged and kept on, not in, ice). Ready to eat? Wrap them in a towel and hit them with your mallet (or heavy spoon) and dig in. Make sure to get every last bit of yummy meat! 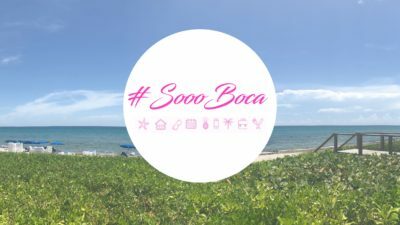 The #SoooBoca gals do not live by stone crab claws alone! The sides, condiments and dessert are all an important part of the experience. 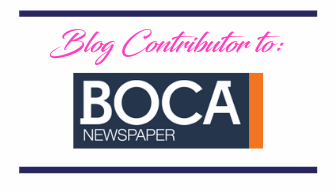 We asked some Boca locals their favorite things to eat with stone crabs. 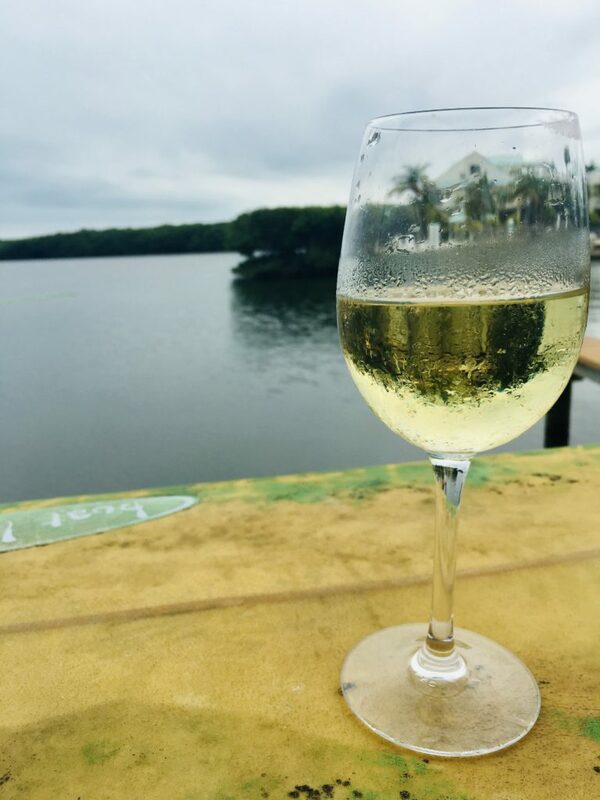 Oyster stuffing, hearts of palm salad and lobster mac and cheese were some of the favorites along with a crisp glass of chardonnay. As for condiments, while some enjoy drawn butter, mustard sauce was the winner (everyone loves Joe’s recipe). Finally, don’t forget dessert. Overwhelmingly, props were given to key lime pie. That combination of tart and sweet make it the perfect way to end a delicious dinner. 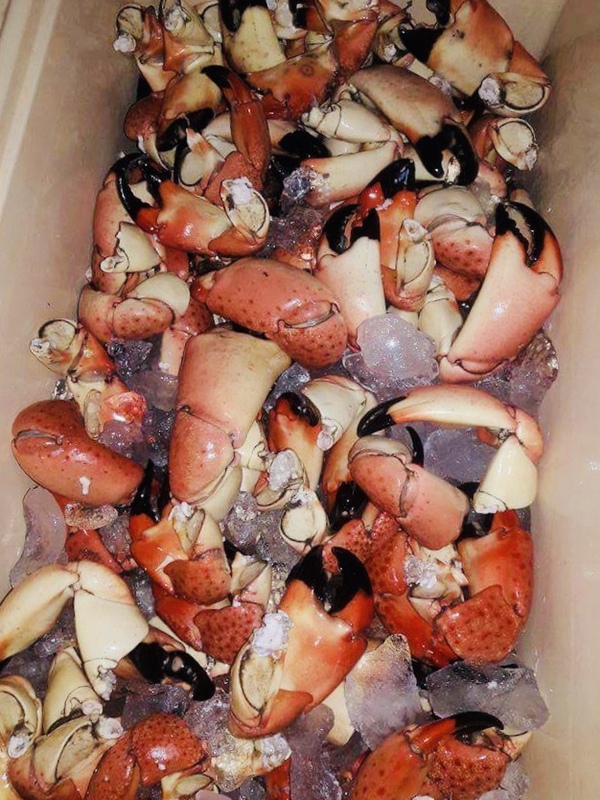 Next time you are wondering what to have for dinner, consider some of Florida’s famous Stone Crab Claws. Eating in or out, they are simply delicious and so much fun to eat! 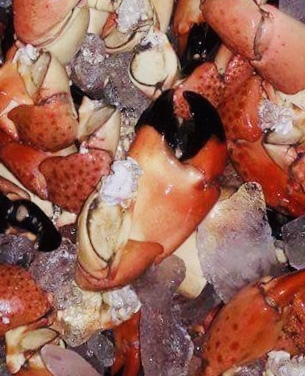 Do you have a favorite place for stone crab claws in South Florida? Here are some of ours in no particular order Seafood World in Lighthouse Point, Chops Lobster Bar, Old Dixie Seafood, Pops Fish Market just to name a few! Don’t forget to keep an eye out for all you can eat stone crab specials at many of the local restaurants! Want to find all types of seafood festivals in Florida? 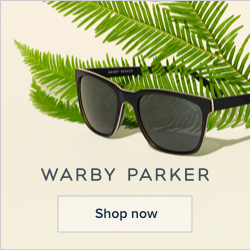 Click right here. As always please make sure you verify all information with events and restaurants directly!